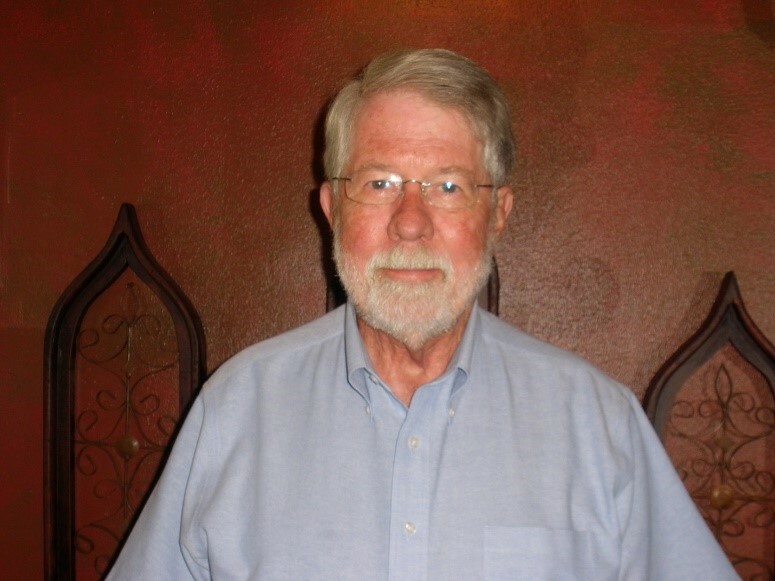 Let me introduce you to 2019-2020 District 5830 Governor, Jim Finstrom, Jefferson Texas Rotary Club.. Born the oldest of four children in Davenport, Iowa on November 20, 1943, Jim was raised in Aurora, Illinois. He graduated from Cornell College, Mt. Vernon, Iowa in 1965 and SMU Law School, Dallas, Texas in 1968. After practicing law in Dallas, Texas for many years, in 1985 he moved to Jefferson, Texas where he continues his practice. Jim served as District Attorney from January 1993 to December 2004 in Marion County, Texas. In the summer of 2018 Jim was honored for having practiced law for 50 years. Married to his wife Patricia for 31 years, they have four children and nine grandchildren. Jim is an Eagle Scout; a deacon at the First Baptist Church in Jefferson, Texas; active in Gideons International; is serving his second term as Alderman on the Jefferson City Council. Joining Rotary in 1993, he has served as president of the Jefferson, Texas Rotary Club twice and as an assistant governor in District 5830. Jim enjoys gardening and travelling.